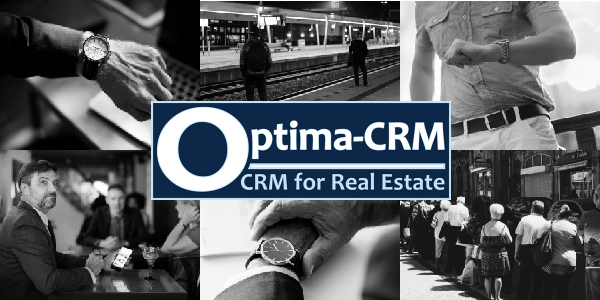 Optima-CRM drops a new function for vendors & agencies. Finally Agencies can tap in the 40+% of the "forgotten" revenue stream where as previously Agencies stood no chance to tap into. This now has changed with the arrival of the innovative extension called YoVendo. Make 2019 THE year of change for your business and virtually DOUBLE your revenue thanks to this nifty solution! Real estate website, your first impression!